Government leaders and policymakers from circumpolar nations say they rely on the very best and latest science to make decisions about how to adapt to climate change and a rapidly warming Arctic. They converged in Fairbanks last week at the same time as one of the largest groups of Arctic scientists met to brainstorm on the next round of new research. The common theme expressed by those meeting in Fairbanks is that the Arctic is warming at an accelerating pace, and climate change is inevitable and irreversible. 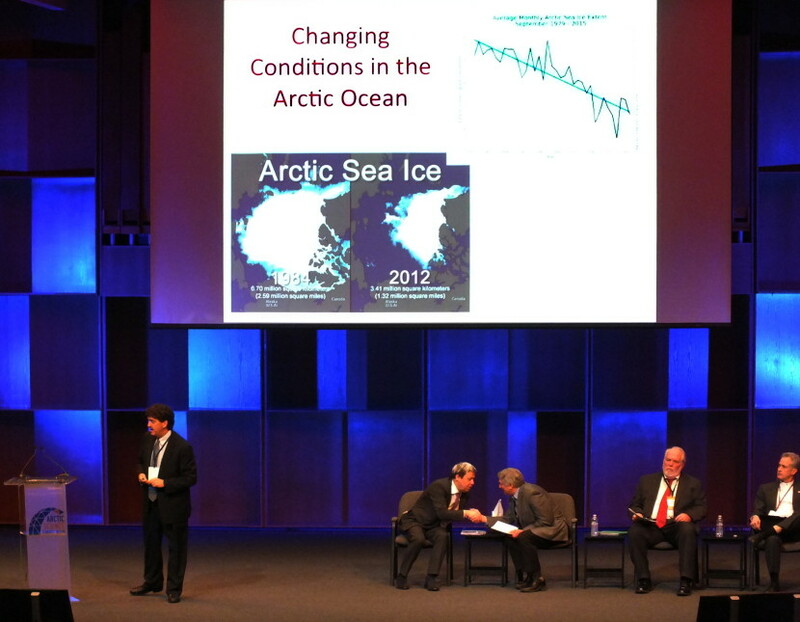 What happens in the Arctic doesn’t stay in the Arctic, and what happens in the mid-latitudes also affects the Arctic. Steve Ginnis of the Fairbanks Native Association switched back and forth between Gwichin matmand English as he welcomed a thousand people from 30 countries during International Arctic Assembly Day. Ginnis says climate change is affecting their way of life. Lieutenant Governor Byron Mallott says his eldest son, a life-long commercial fisherman in Yakutat, is unable to reconcile current weather and ocean conditions with his early experiences. Retired Coast Guard Admiral Robert Papp, U-S State Department Special Representative for the Arctic, quoted a naval admiral who warned there is no sharp boundary line between safety and fatal danger. There’s no such thing as a blinking red light that warns ship captains before they head into bad weather. U-S Ambassador David Balton, Chairman of the Arctic Council, says Arctic nations have informally committed to not allowing commercial fishing in the ice-free waters of the Arctic Ocean. But a donut hole exists in the center of the ocean that is outside of any country’s jurisdiction. Other non-Arctic countries may want to fish there, soon. Inuuteg Holm Olsen is a UAF graduate who now serves as Minister Plenipotentiary for Greenland Representation at the Danish Embassy in Washington D-C.
Olsen says scientists and policy makers should not work in isolation. They need to build trust to engage each other. 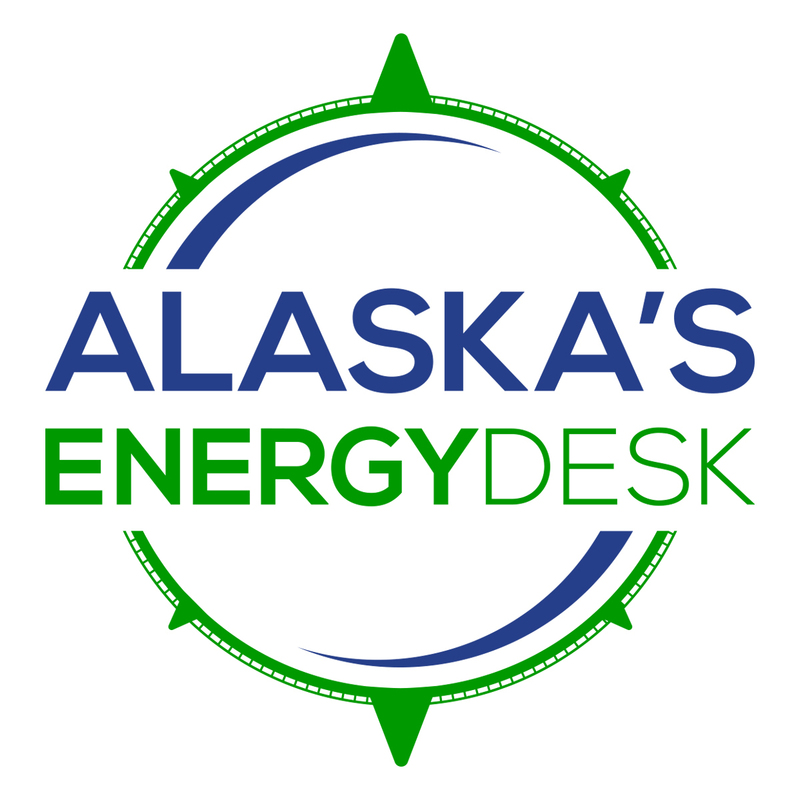 Arctic Science Summit Week on the University of Alaska Fairbanks campus featured meetings of the Arctic Council and the Model Arctic Council. It also included the Arctic Observing Summit where scientists from around the world reported on their latest research and plan new projects for tracking effects of climate change.